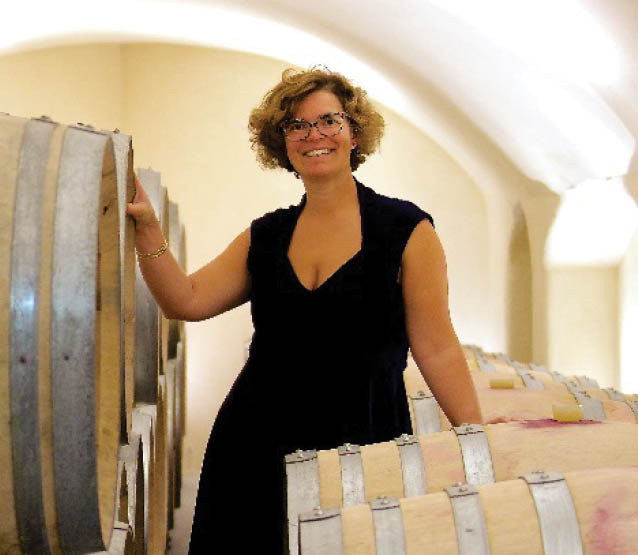 4th generation and 1st female winemaker in my family, I took over La Font du Loup in 2002 with the great help of my husband Laurent. We raise 20 ha of vines, 3 kids and a cat! Which keep us really busy.